Jayco Precept Class A Gas Motorhome | Jayco RV Dealer. 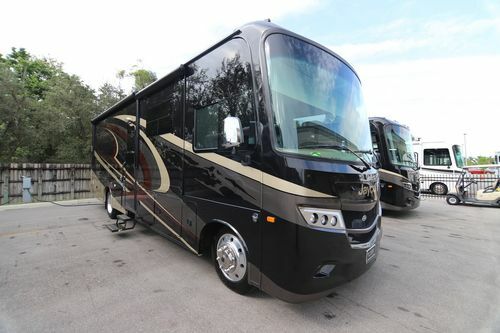 The Jayco Precept Class A motorhome comes with Jayco's exclusive JRide® Plus ride and handling package to make your trip luxurious and comfortable. 6-way power swivel driver and passenger seats & more! Lockable pass-through storage compartments with slam latches & much more! This is a partial list of the 2018 Jayco Precept Class A gas Motorhome features and options. For a complete and exact list of standard features and options please call us and ask to speak to a North Trail RV Center RV Sales Consultant. North Trail RV Center is not responsible for any errors or omissions listed here. 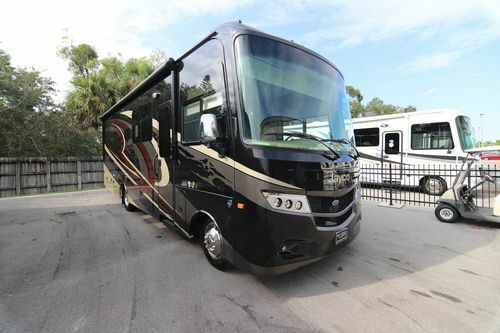 The 2018 Jayco Precept Class A gas motorhome comes in the following floor plans, 31 UL, 35 S, 35 UP and 36 T.